Suitable for ages: Babies and Toddlers (0-3), Young Children (4-8) and Older Children (9-11). 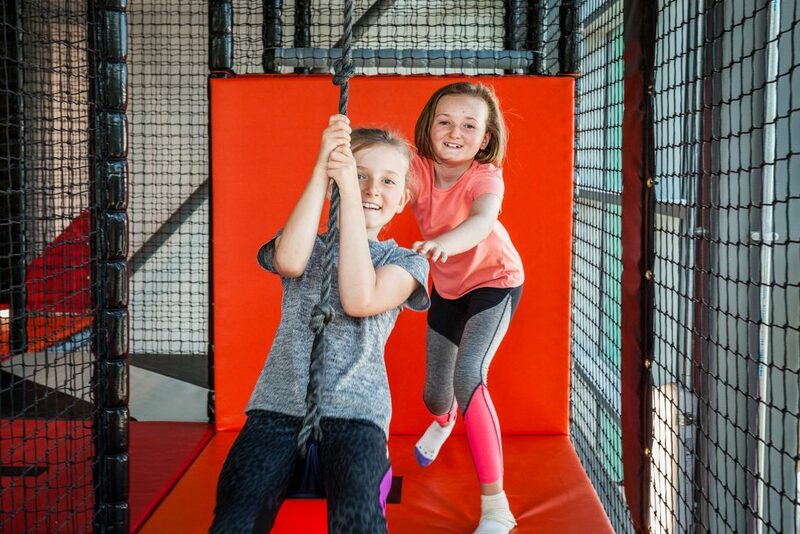 Climb to new heights with Monmouth Premier Play Centre, featuring an exciting 3 storey, action pack climbing maze, featuring a unique beat the clock timing system. There’s also a designated (enclosed) toddler area. 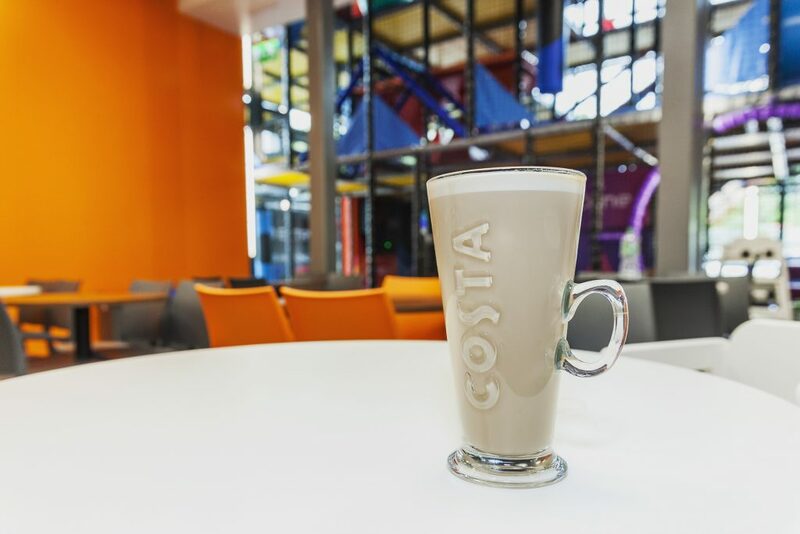 Adults can relax in our air-conditioned seating area while enjoying fresh Costa coffee from our cafe that serves fresh food daily. FREE parking and Wifi is also available. 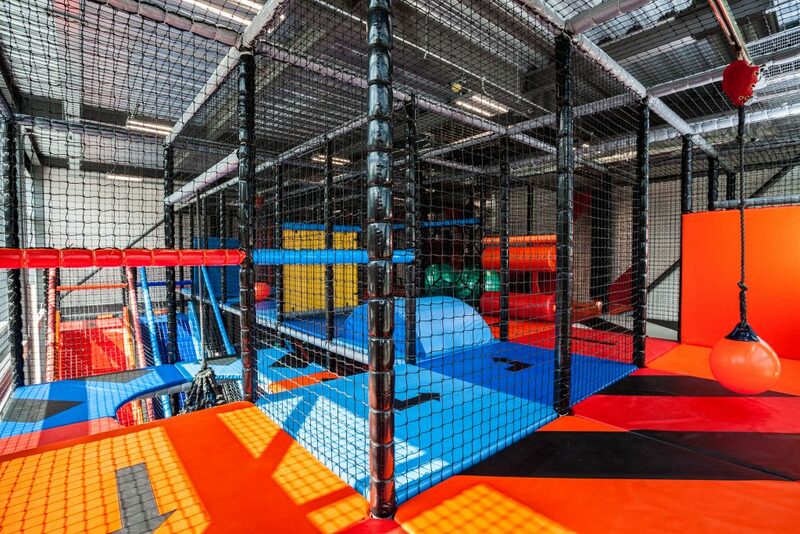 The Play Centre is open seven days a week (except bank holidays) between 10:00 am and 6:00 pm from Monday to Sunday. Don’t forget to collect your loyalty card from reception and start saving today! To inquire directly about a birthday party or private hire, please click here. To contact Monmouth Leisure Centre, please email, or call 01600 775135. Follow Monmouth Leisure Centre on Twitter and Facebook to keep up to date with the latest events, offers and information.